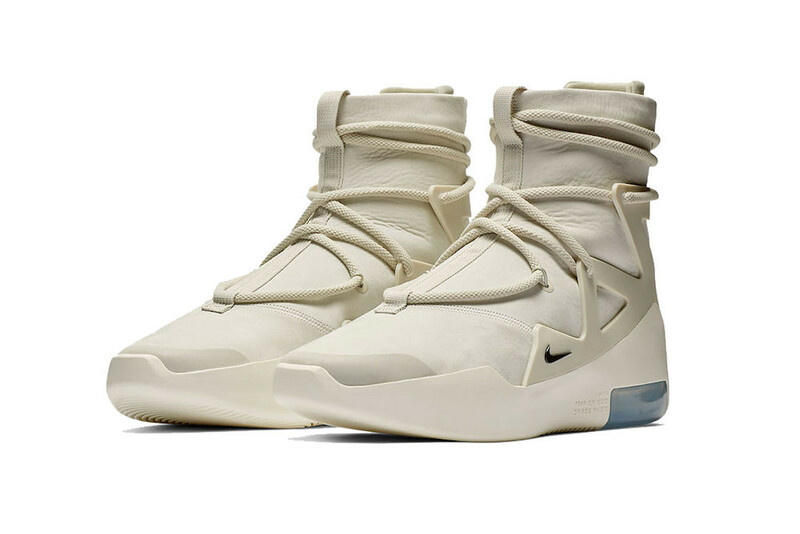 The drop of the Nike Air Fear of God 1 is soon approaching and some new info has just revealed that they are more colorways to Jerry Lorenzo‘s collaboration set on being released next year. Now according to the rumors, the new model will be receiving “Orange Pulse,” “Frosted Spruce,” and “Sail/Black” makeovers come Spring/Summer 2019. The upcoming colorways will feature a tonal upper assisted by a matching TPU cage that’s inspired by the Air Huarache Light. Contrast on the shoes will come in the form of the solid tone and a double-height Zoom Air heel.